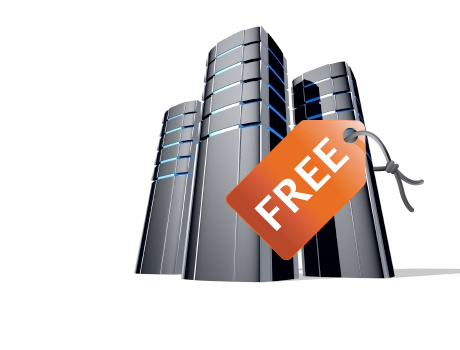 Home / Free Hosting / Free Hosting කරන්න හොදම Site ටිකක්. Free Hosting කරන්න හොදම Site ටිකක්. ඔන්න තවත් යාළුවන්ට වටිනවා කියල හිතෙන ලිපියක් ගෙනවා.free web hosting කරන්න හොදම site 2ක් අරගෙන අවා. පලවෙනි site එකට මෙතැනින් යන්න. ඔය site එකේ 2000MB Space, 100GB Traffic PHP and MySQL, Site Builder No Banners or Ads කියන ඔය පහසුකම් ඔක්කොම තියනවා. දෙවෙනි site එකට මෙතැනින් යන්න. මෙ පොස්ට් එකෙන් මොනවම හරි ඉගෙන ගත්තනම් සයිට් එක ඉදිරියට කරගෙන යැමට මෙ යට ඇඩ් එක Click කරල හෙල්ප් එකක් දෙන්න ස්තුතියි. uba gawa have nam katapiyan hitapan.api mewa kiyala denne danne danne nathi unta.